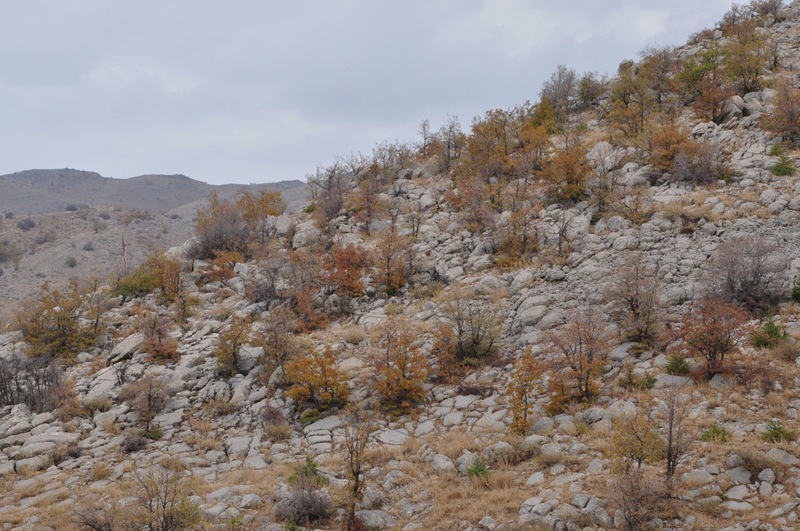 Last week, on a crisp autumn day up on the Golan, I had the opportunity to visit the Hermon and take these photos. 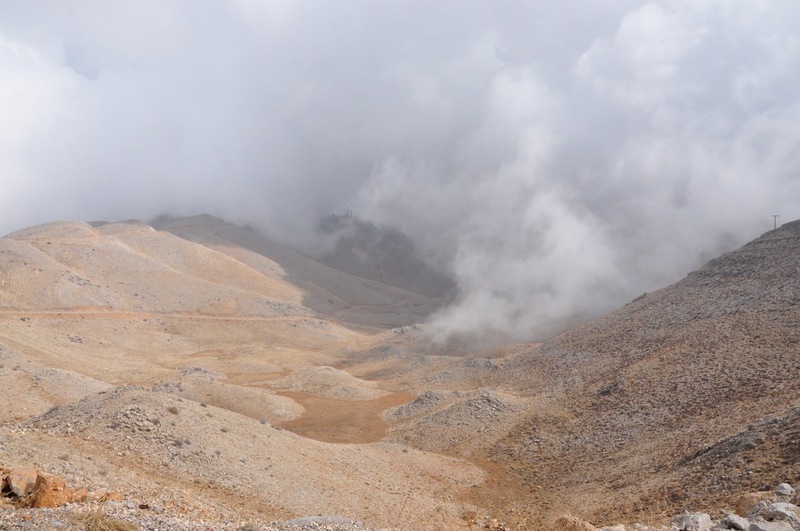 Mount Hermon is actually a cluster of mountains extending for about 150 km in a northeast-southwest direction with three distinct summits that straddle the border between Syria and Lebanon. The southern slopes of Mount Hermon extend to the Golan Heights and a peak in this area rising to 2,236 meters is the highest elevation in Israel. The Hermon range covers an area of about 1000 square km, of which about 70 km² are under Israeli control. As a geological and biogeographical region, the Golan Heights is a basaltic plateau bordered by Mount Hermon in the north, the Yarmouk River in the south, the Sea of Galilee and Hula Valley in the west and the Raqqad Wadi in the east. The western two thirds of this region is currently controlled by Israel, whereas the eastern third is controlled by Syria. Because of its height the Hermon captures a great deal of precipitation in a very dry area of the world; because of the elevation plants grow and bloom later, in August instead of the spring. One that I saw still blooming under the ski lift was the Lotus Sweetjuice. Water from the snow-covered mountain’s western and southern bases seeps into the rock faults and channels in the Jurassic limestone, feeding springs at the base of the mountain. At the important archaeological sites of Banias and Tel Dan the water forms streams and rivers that merge to become the Jordan River. From the Hermon it’s about a 40 minute drive to these streams, fascinating sites that I can take you to to experience the nature of Israel’s north. 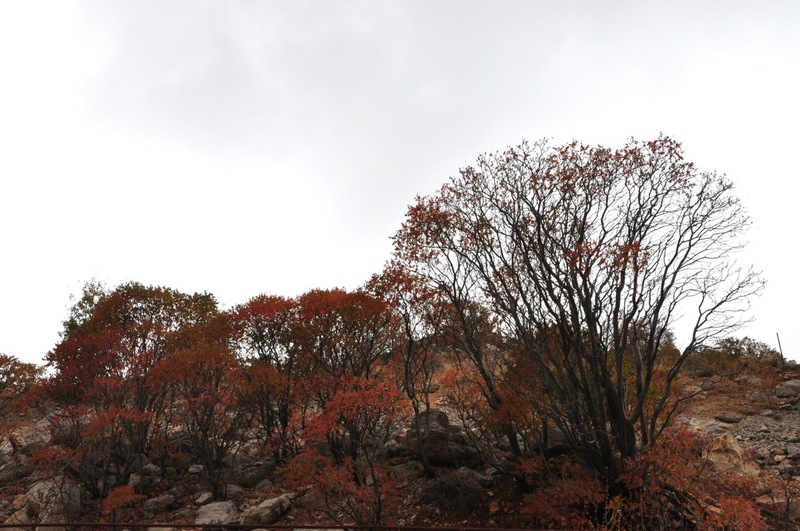 This entry was posted in Hiking, Nature, Photography and tagged basalt, Golan Heights, Jordan river, limestone, Mount Hermon on November 19, 2013 by Shmuel Browns.